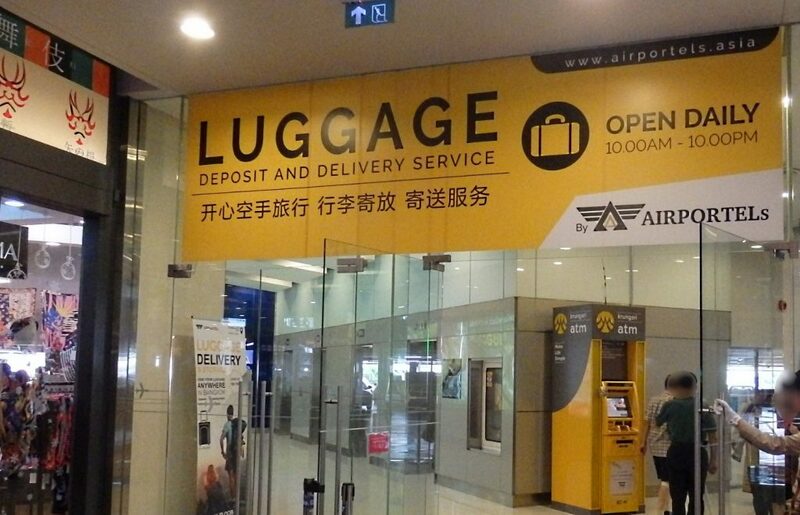 Airport Retail is a huge business, every airport has Stores, it’s a major part of their business income. The more we fly, the more we all have to navigate an increased number of Shops on our way to the plane. We all have to pass these Stores, but how many of us really buy? How enjoyable is it for us and is it a real experience. 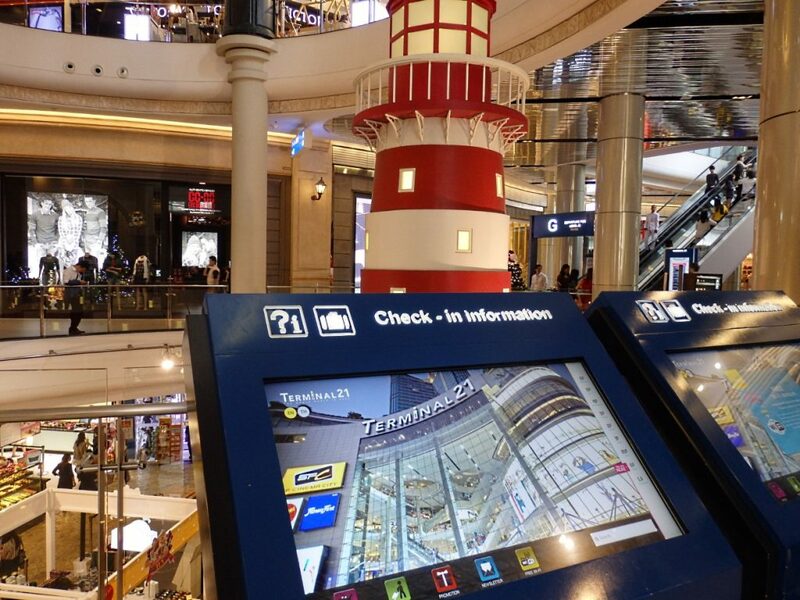 Some research numbers for the Travel Retail Industry indicate that the level of actual shopping is low, nowhere near what it should be for a “captive audience”. 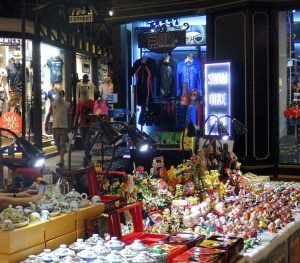 Bangkok is on of the world’s great shopping hubs and is famous for its tuk-tuks, those quaint motos with neon lights and disco music that shuttle you around the city. 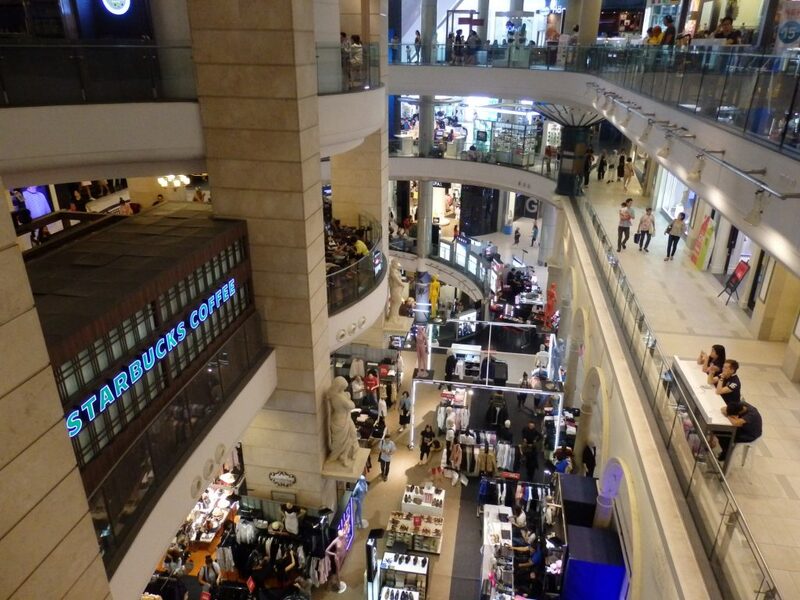 Terminal 21 Bangkok, the “airport shopping mall” that isn’t in an airport at all! Many of the hotels have their own courtesy tuk-tuks that drop you at the nearest Skytrain stop. 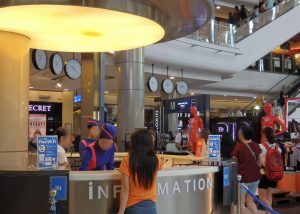 Now, many hostelries located near the Sukhumvit Road metropolis, will also drop you are the Terminal 21 airport shopping mall too! 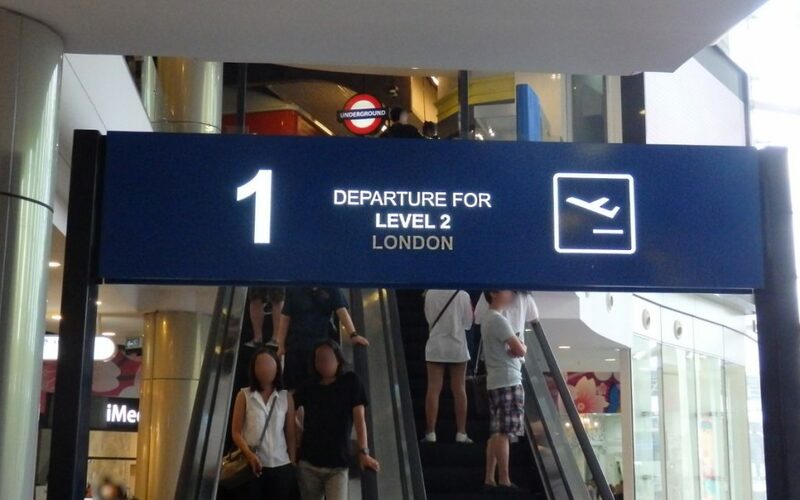 But there’s a catch, Terminal 21 is an airport shopping mall, but it is not located in an airport at all. 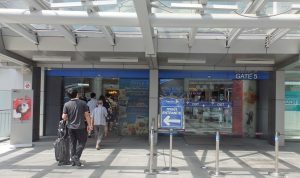 It is actually right next door to the Asok Skytrain Station on Sukhumvit Road, in central Bangkok. 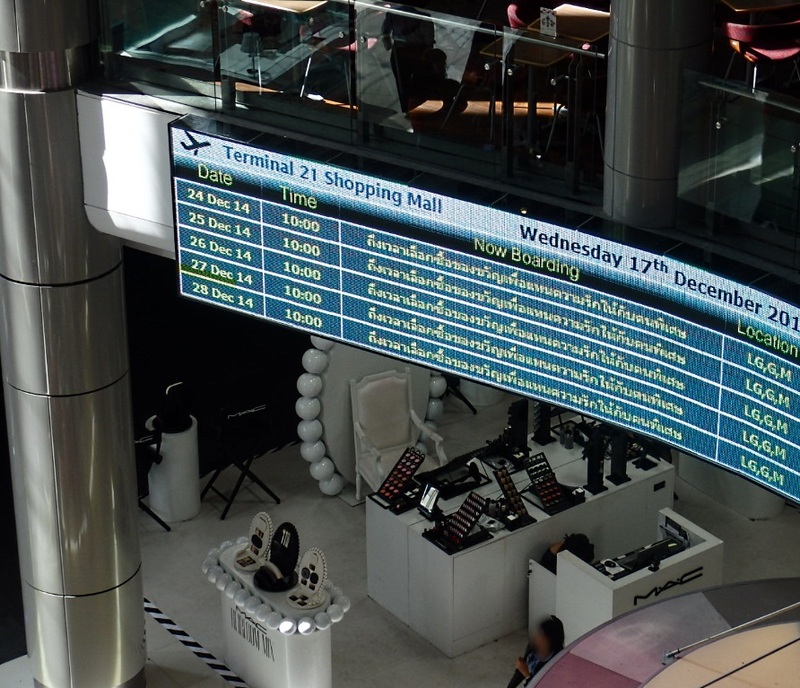 T21 is a parody, a take on all those Travel Retail Malls in airports. They took the travel shopping experience and bettered it. They managed to capture that feel of how you would really like to feel in an airport and they did it all as a Downtown Destination. So much so that it is rammed, “chock-a-block” as some would say, dawn till beyond dusk, 24/7, all year long. 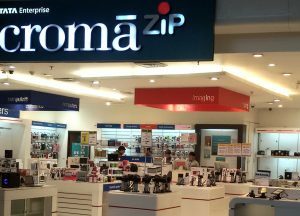 So why is it so full to the brim and why is it so popular as an “experience”, and why has it become a destination in it’s own right, that key shopping concept, so craved after by all those real Airport Stores? The best way to explain, would perhaps be to take you on a photographic journey and let you judge for yourself. We’ll add a few hints and comments to give you our take on things. But one thing is for sure…. 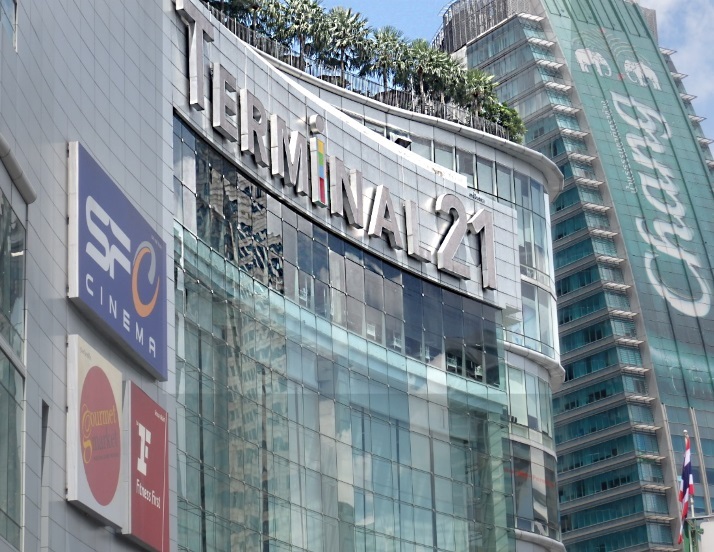 when you next escape your Departure Airport Stores, settle down on your flight and finally arrive in Bangkok, make sure you put Terminal 21 at the top of your omni-channel wish-list. 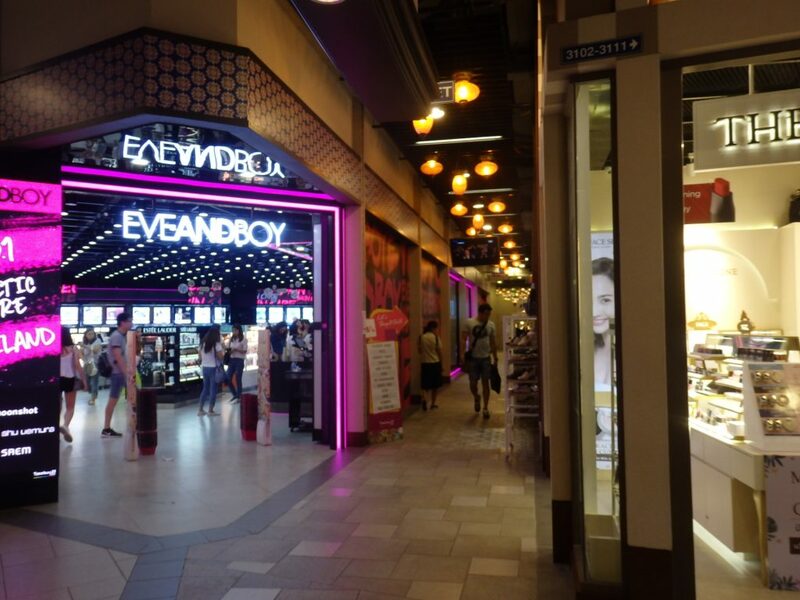 It will be a shopping experience you’ll never forget and one that is more likely to empty your wallet than almost any other airport mall that you have ever visited. But it will be a day out you won’t forget. 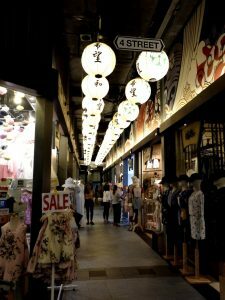 Travellers want destination shopping, they go on a trip to experience what is on offer when they get there, it’s all part of that great travel journey. Leaving Istanbul for London? 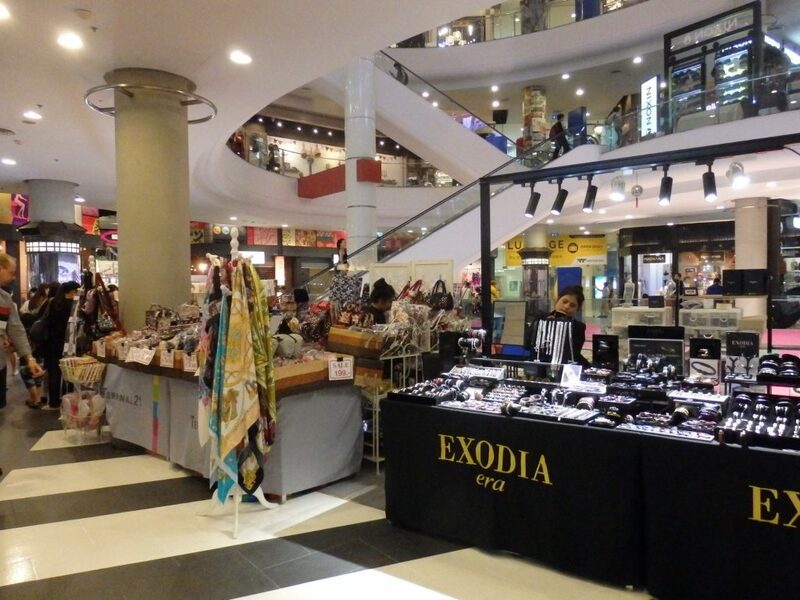 Shop before you fly at Terminal 21. What none of us want is the mundane everyday thing that they we see at home, on a daily basis. What we also don’t want is the ordinary, missable or the template shopping experience that most airports provide today, regardless of continent or culture. Maybe this is one reason why T21 got it so right? 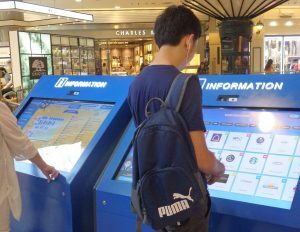 The first thing they did so right was to provide you with quick, easy and accurate information at the touch of a big screen. They also provided a desk where the super smartly attired assistants, did everything they could to help you. You were not hit with a spray of Perfume after leaving security … at every entrance to T21 and as soon as you stepped foot in the Mall, you are entranced by a visual Aladdin’s Cave of real merchandise, merchandise that makes you want to touch and feel and not look, but not touch as merchandising often comes across in most airport stores. Then there is the huge variety of goods. Small shops, local handicrafts, mini-boutiques and assistants sat behind their market stalls. The small trader has been given the opportunity to peddle their wares in one of the world’s busiest shopping centres. Competing with the big and famous on the same playing field. When did you last see that concept in an airport? 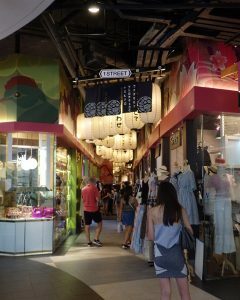 The old town street sales are unique, browse the integrated arcades and their chic stores, all within a huge complex, but removing you from that template shopping experience. Individuality, independent and attractive. Find the Old City from within the big City! That missable sameness removed at a stroke. 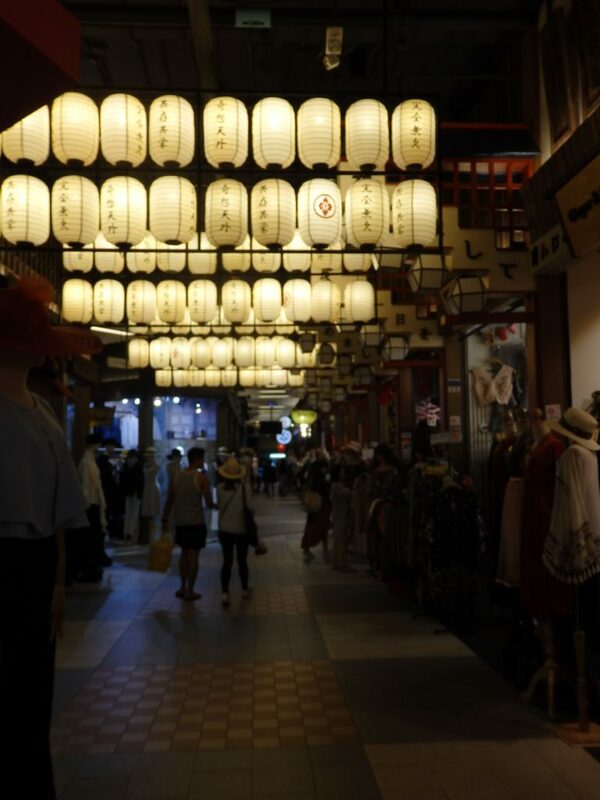 Every Street at every different destination lit and designed differently. So is price, and T21 also does this best. It is certainly no more expensive than most airports, but variety wins hands down. 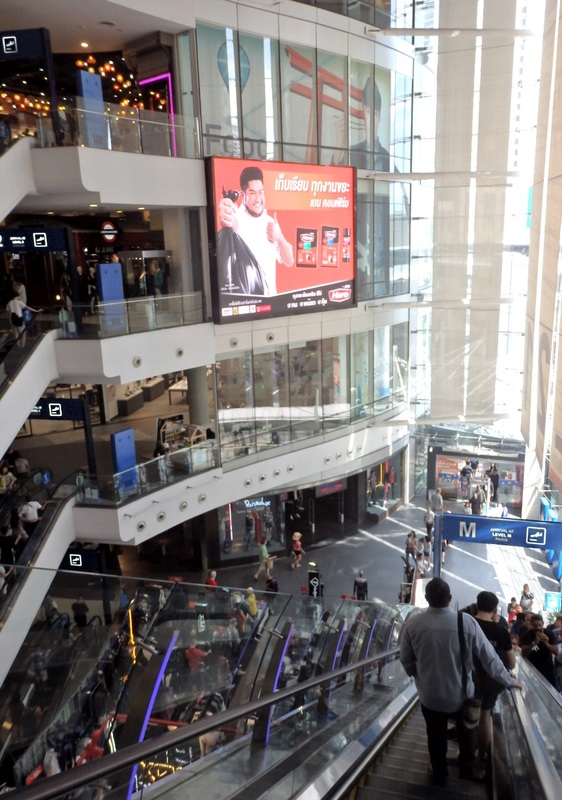 So does that VAT Tax-Back you can recover on your spend at Downtown Stores in Thailand, when you return home. How difficult is that to do? Not difficult at all. 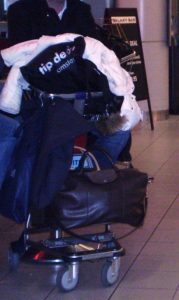 The assistants are trained, efficient and courteous, ready and waiting to help you spend and beat the airport on price. 1st, 2nd, 3rd or more Streets to enjoy? One amazing oddity for Travel Retail is that your tax-back cash is given to you airside in the airport departure Terminal. So thanks to T21, Duty Free Retailers actually benefit from all that unwanted Baht, spent again in the airport, before departure. 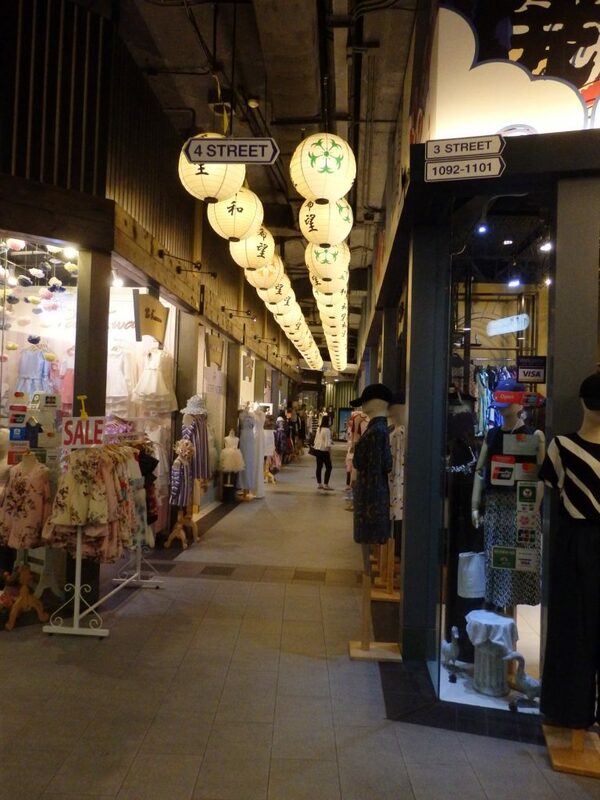 Whether it is the main concourse, or all those little Streets, something T21 has done has captivated their Customers. We think it is variety that captured the imagination. Meantime, don’t want to carry your goods home today, or off to dinner before your hotel? Then leave your shopping at the baggage stop. T21 realises that “airport shoppers” might have big bags to carry or store. Another service ready and waiting to help you relax, enjoy and spend! We could go on an on, but we are running out of space and you time, no doubt. So you better make your way down to arrivals to find your tuk-tuk. Apologies for the queues and mass of shoppers. But that’s what can happen if the Mall Operators managed to get it so right. Getting to the Gate is always busy. Congratulations Terminal 21. Pity they never thought about running a real airport Mall too? If they did, you’d probably shop too much and forget to fly. 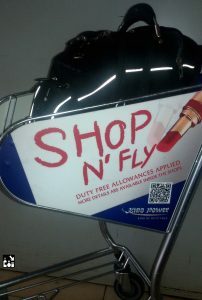 Airport Retailers, please dwell and dream on! Stop researching passenger behaviour and get down to Asok BTS as soon as you can find the time. In between retail conferences that is. ……………………………………………………………………………………………………………………………………………………………………………………………………………………………………………………………………………….. More photos… lesser quality, but describes more of the same. 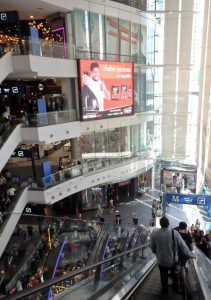 Author Arrivals Duty FreePosted on 10th May 2018 10th May 2018 Categories Duty Free ArrivalsLeave a comment on Is this the Airport Shopping Mall that got it right? Airport Lounge access used to be the domain of the “rich and famous”, business travellers or those with a premium frequent flyer card. More and more people can now access an Airport Lounge on a day-pass at a very competitive price. For the non-frequent flyer this can be advantageous, especially if you flight is delayed. Most lounges allow you free airport WiFi, snacks or some hot dishes, a selection of free drinks and the comfort of your own space before you fly. Sometimes, there are shower facilities too. And for shopping, Frankfurt airport have now introduced a delivery system where your online purchases can be delivered to the airport lounge, whilst you wait for your flight. This will save you time and trouble and also the hassle of carting your purchases around the Terminal. Other airports are now looking at this facility too, such as Auckland. Some airport Stores will deliver your goods to the Gate, some are obliged to do this, as is the case in the USA where Customs restrictions do not permit you to actually buy in store and carry your goods around the Terminal. But, now that VIP Airport Lounge Access is open to so many passengers than before, it is well worth checking before you fly for your retail options. Air travel is about convenience, or it should be, but more often than not it is stressful. So, these small innovations can help you during your journey. 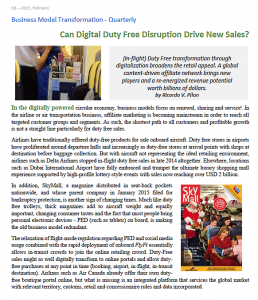 Most people cant be bothered to buy “Duty Free” in an airport, only 19% of travellers actually buy, so using digital channels and easy delivery, this could be the simple method to find that bargain. For detailed Duty Free information, the rules and regulations or a list of available airport lounge passes at good prices, check before you fly! United stopping Duty Free on board. Last Friday it was decided by the major US airline management that United Airlines had decided to follow their competitors, American & Delta and were also terminating their inflight duty free shop service. 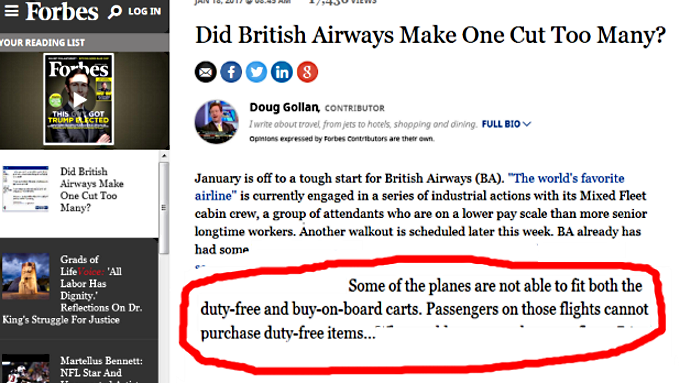 This now means that virtually none of the airlines based out of the USA provide an on board Duty Free Shopping facility on board. In the case of United, it was declared that the decision was forced on them by falling sales and an inability to compete with other stores, especially airport shops. So, for those of you out there looking to shop on your travels, this option has now been removed. United’s main HUBs include Newark, Houston, Washington Dulles and San Francisco and all these airports have duty free stores in their departure terminals. You can check these details on our global shopping database. The Duty Free shopping industry can be a strange business, especially in the USA, where few airports have extensive online catalogues for their stores and even fewer have an online pre-order portal, so it won’t be easy to find advance information. Where links are available, we will feature them. We are updating on a regular basis. 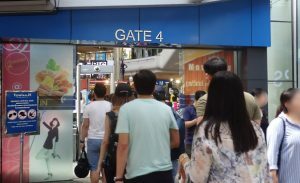 Many travellers, won’t be the least bit upset by the disappearance of the inflight duty free shop, many frequent travellers saw it as a disturbance to their sleep after eating their meal and others just couldn’t be bothered to buy. (Airlines have a miniscule 6% of the global Duty Free market). Nowadays, airlines want to sell you their “ancillaries”, like food, drink, insurance, car hire or upgrades to premium class and clearly questions are now being asked by the airlines as to whether the duty free shop is profitable and fits with their new commercial models. Paid Food or Duty Free, which option works best for airlines? British Airways has moved into paid catering in Europe and are yet to do the same on long-haul flights. But as the above article from Forbes explains, a halfway-house doesn’t serve anyone properly, nor does it keep them all very happy. Watch out for more airlines dropping their duty free shopping in the future and concentrate your shopping in the airport or downtown for a better selection of products. But, one thing to watch; can you carry all that shopping with you on board? Check before you fly for all relevant duty free information about your trip. Internacional: Para buscar tiendas libres de impuestos, catálogos y precios, ingresa tu ciudad o país de destino y haga clic "Go". Cuando encuentre la información de su destino haga clic en el icono rojo de Aduanas para la búsqueda restricciones aduaneros. 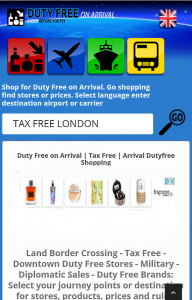 Here are some of the links to our global database of airport Duty Free stores. This will give you easy access to the top destinations and also key Customs info. If you want to see this duty free information in another language, just click your flag at the top of your search page. If you want to see the Allowances, click the Customs icon above the title. We see many searches for brand names on our duty free directory, but we do not really feature individual brands, only travel destinations. It is pointless just searching for a Brand or specific product, because all listings and prices are based on where the Duty Free store is located. 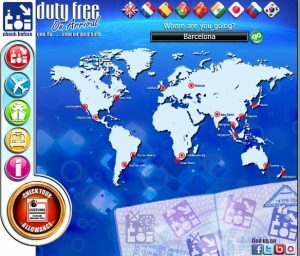 You cannot buy goods duty free for delivery to you at home. It is the regulation to buy them at a recognised store and take the goods with you on your journey. Some stores do offer “home delivery” but these goods will not be tax-free in the official capacity. Such home-delivered goods will be tax-paid goods and discounted for you by the retailer, so to circumvent the Customs regulations. Of course, this doesn’t matter if the price is right. We recommend that you check prices and products in advance and then make your decision as to how and where you wish to buy. Here are some more key links to major airport locations…. Happy travels and make sure you .. Check before you fly! Compras no Duty Free Shop o que vale a pena? Compras no Duty Free Shop. Você sabia que há muitos países no mundo onde se pode comprar produtos importados livres de impostos (Free Shopping) após desembarcar no aeroporto de chegada, assim como a bordo durante o vôo ou antes de embarcar no aeroporto de partida? Algumas lojas duty free impõem uma cota de compra quando você parte de um país, porém essas cotas nem sempre tem relevância quanto à cota de isenção do país de chegada. Você deveria sempre conferir os limites para o seu destino antes de comprar os produtos. A compra de aparelhos de telefonia celular em lojas duty free é um tema complexo. Em primeiro lugar, muito poucas lojas convencionais com isençao de impostos, tais como aquelas em aeroportos, tem uma secção de telefones celulares extensa. 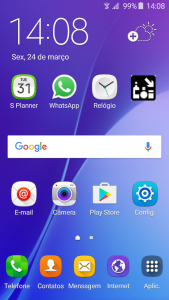 Mais importante, a maioria dos celulares em demanda, como iPhones, são vendidos atrelados à um operador de rede local, e isto significa que eles estão bloqueados não são facilmente transferidos para outro país ou rede, e também é provável que você precise de um contrato com um provedor de serviços do país onde comprou o telefone. Você poderá pesquisar o mundo a partir de seu telefone para as lojas duty free shop em seu destino, em aviões ou lojas de aeroporto. A seção online de isenção de impostos das linhas aéreas neste site mostra empresas do mundo todo e as regras se aplicam à produtos comprados nos vôos. Você também pode usar o site para conferir os códigos de aeroportos e linhas aéreas da IATA ou ICAO. As empresas aéreas estão listadas pelo pais onde tem sua matriz localizada. Author Arrivals Duty FreePosted on 14th March 2017 7th October 2017 Categories Other Language PagesTags freeshopLeave a comment on Compras no Duty Free Shop o que vale a pena?